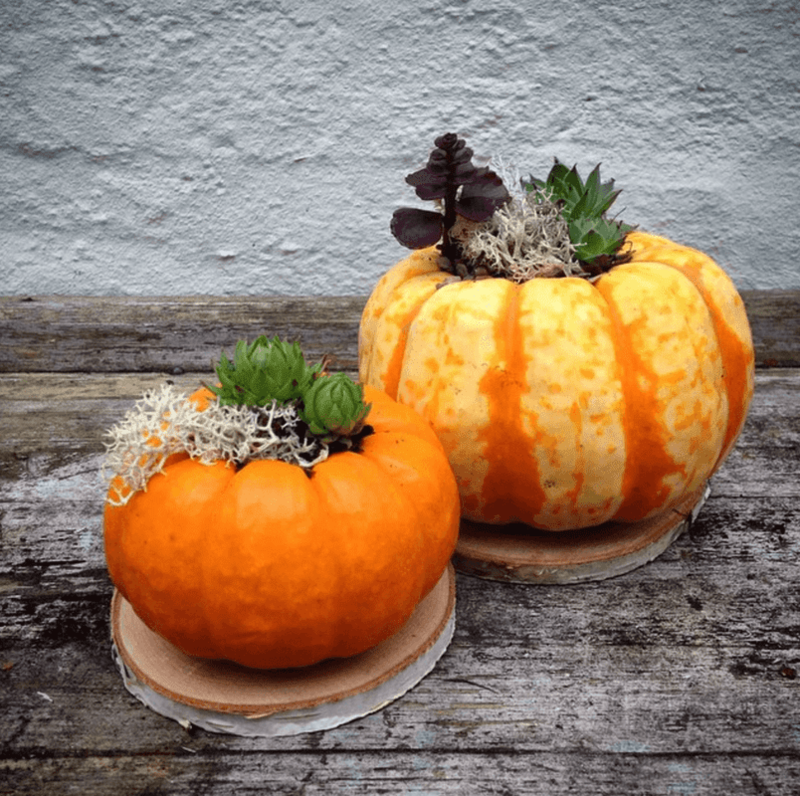 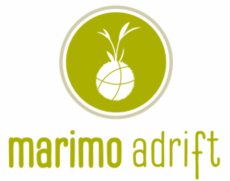 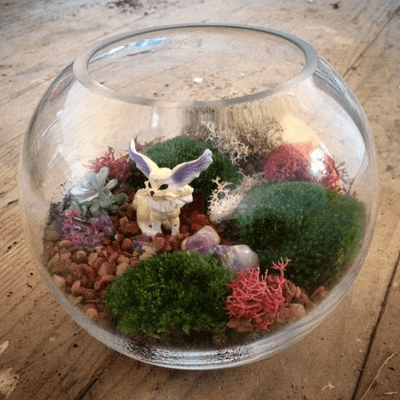 Marimo Adrift take a selection of large one off terrariums, moss gardens and Kokedama to our markets and events. 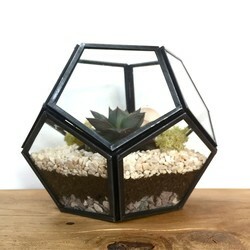 If you are interested in one of these, or have some ideas you would like us to help you put into a commisioned peice we are more than happy to help. 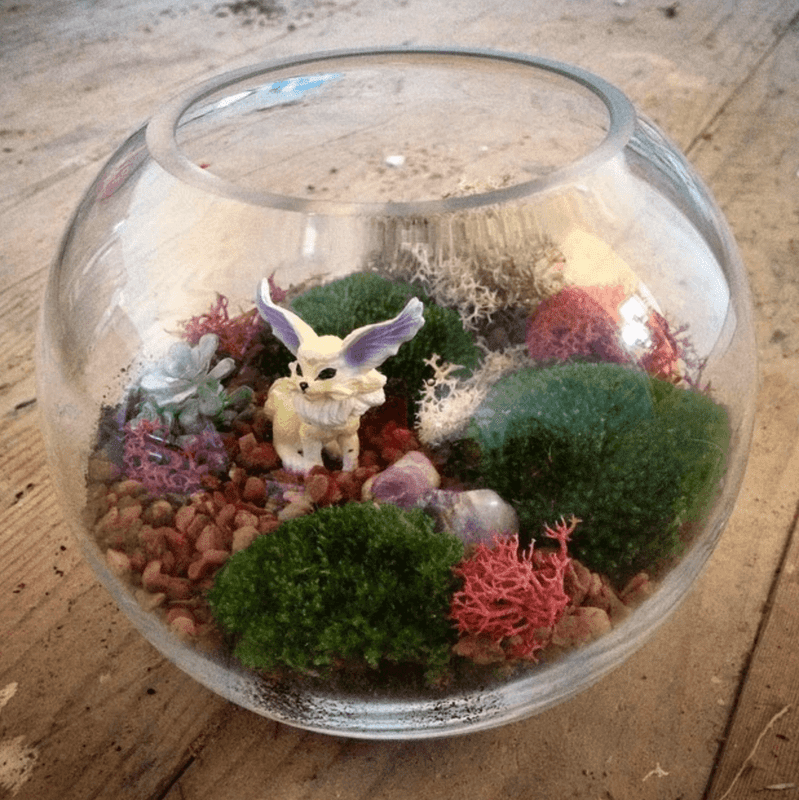 Depending on location and requirements these peices can be delivered or picked up from our Birmingham based workshop. 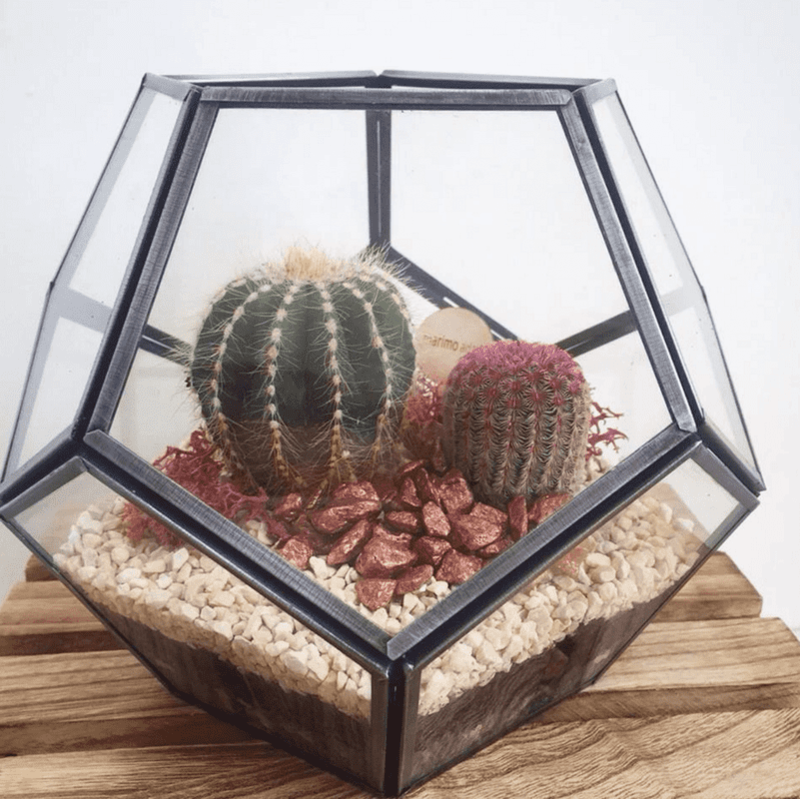 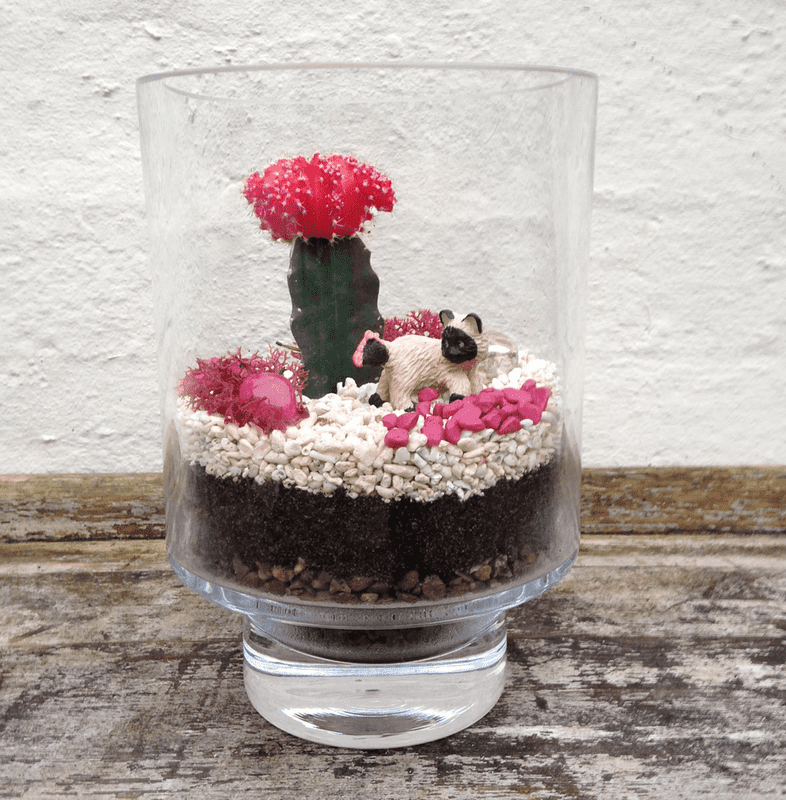 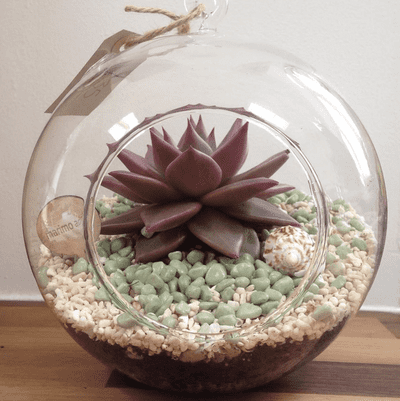 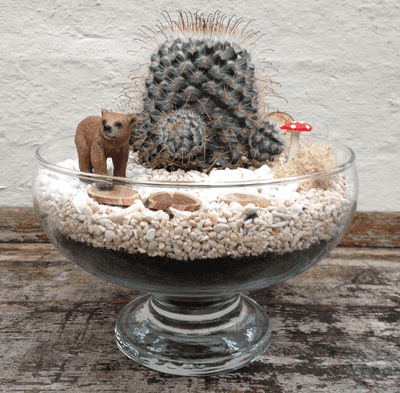 Below are some images of our previous commisions and larger bespoke terrarium designs.